Z-POP Dream Project, a South Korea based entertainment provider, plans to use blockchain technology to find the next K-pop talent and develop a new entertainment platform. K-pop is a form of South Korean popular music. CEO Jun Kang, who played a key role in creating the company, wants to build a global entertainment ecosystem to support and discover new talent for the $46 billion global music business, according to Korea Herald. Z-POP will use the Ethereum blockchain to enable fans to vote for their favorite entertainers in award ceremonies and auditions with more transparency, the company said. The project will discover and nurture talent, empower fans to support talent and develop talent into global stars. Kang said access to the global music stage will be more possible for artists seeking to demonstrate their talent. The project has already created global K-pop acts including WannaOne, Girls’ Generation, BTS, Big Bank, 2NE1, Boa, TVXQ, EXO and PSY, according to its website. This year, the project secured its first partnership with the People’s Television Network Inc., the Philippine’s state-owned TV broadcast station, and Viva Entertainment Inc. 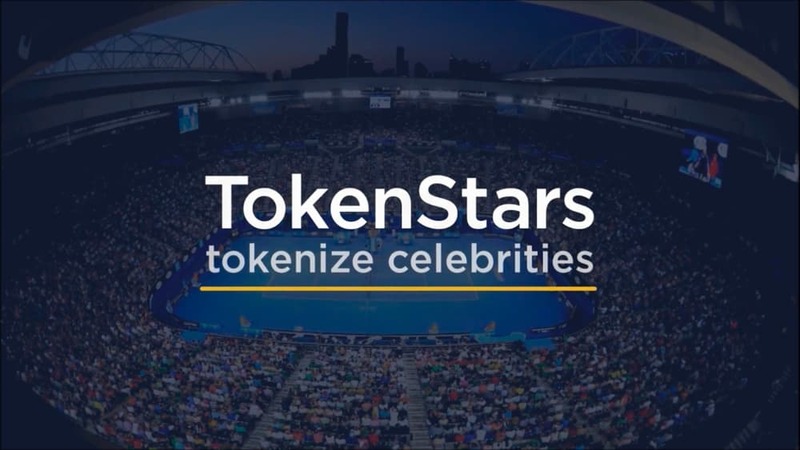 The project has announced an initial token offering, beginning in October, to support the infrastructure, which will also develop a global monetization platform that will tokenize revenue through merchandise, concert tickets and admission to events. The token price at whitelist will be 1 ZPOP for $0.08. There will be a $10 million soft cap, a $100 million hard cap, and a total supply of 4 billion tokens.